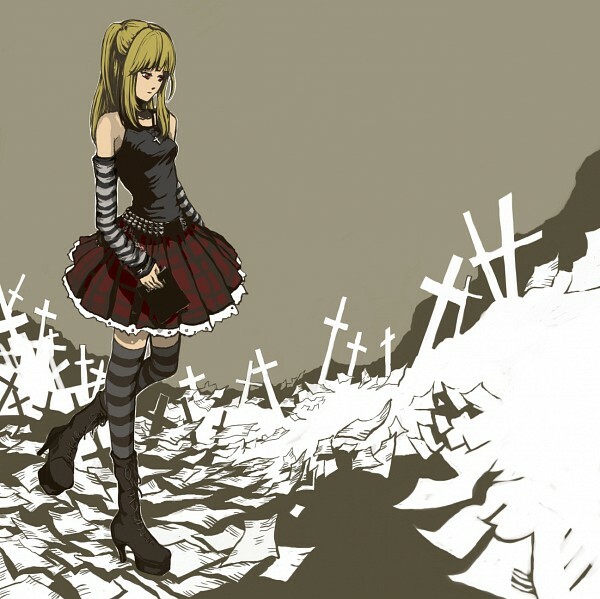 Amane Misa. . Wallpaper and background images in the Misa Amane club tagged: misa amane death note fanart. This Misa Amane fan art might contain hip boot and thigh boot.